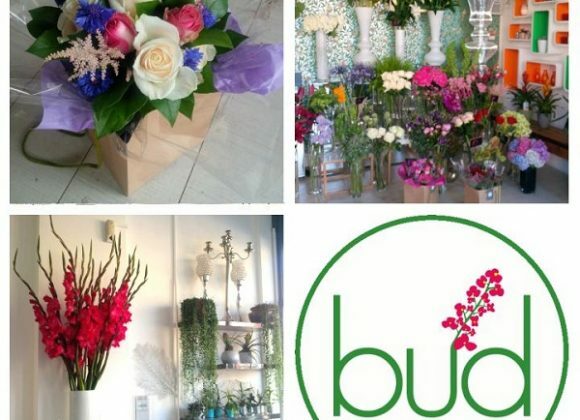 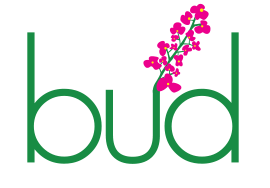 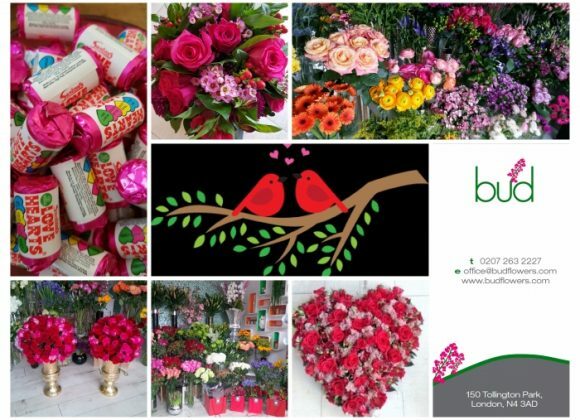 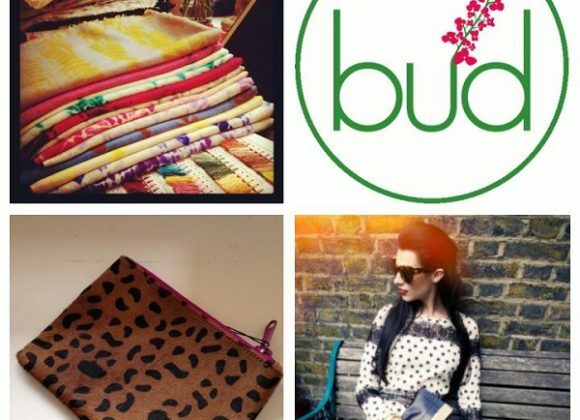 Bud flowers are a contemporary florist situated at 150 Tollington Park, N4 3AD. 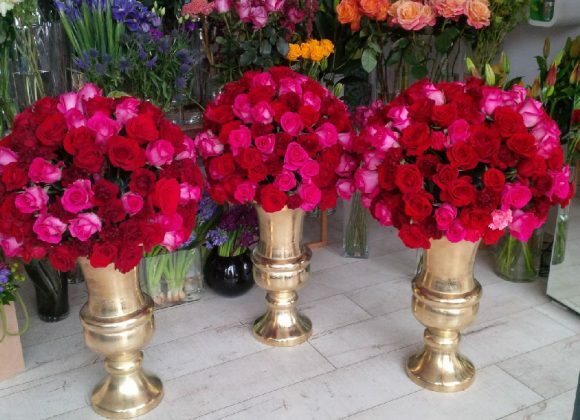 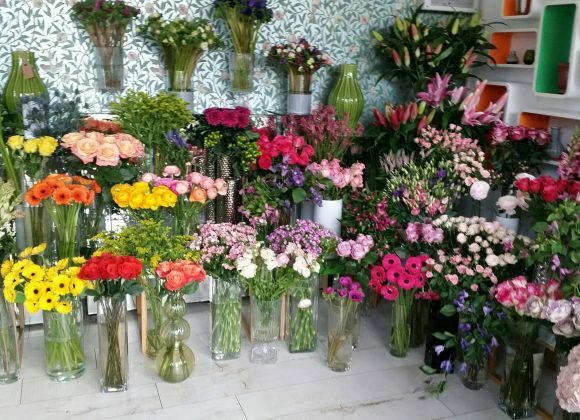 Our beautiful flower shop is just a 5 minute walk from Finsbury Park and Crouch Hill stations. 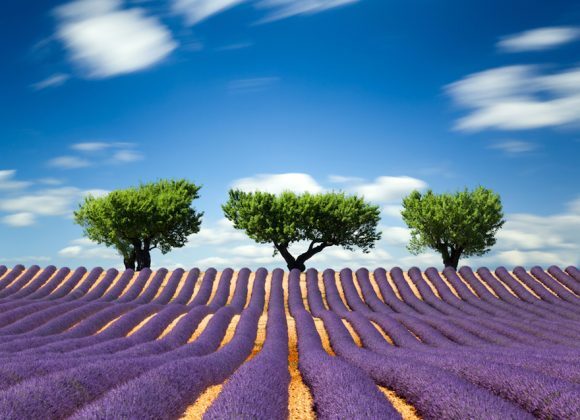 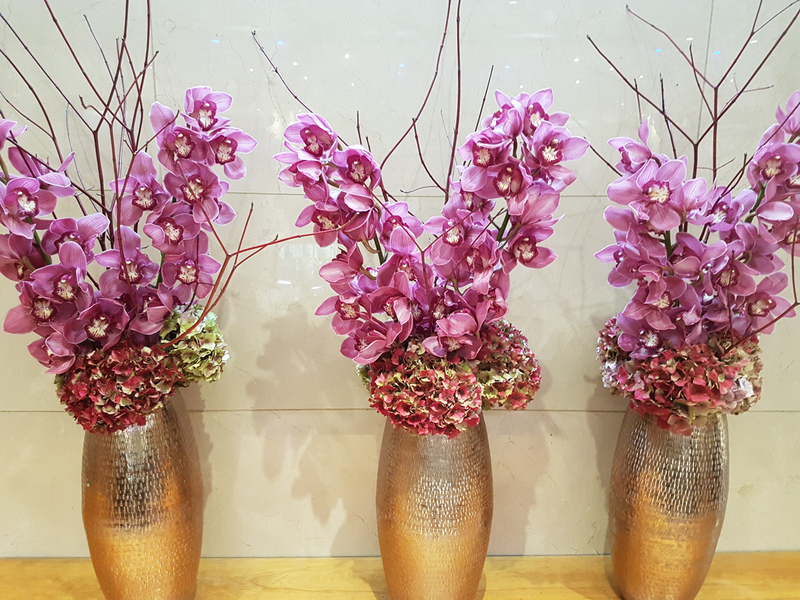 We pride ourselves on creating beauty in unique ways for a wide range of clients, from private homes and brides to be to large corporations. 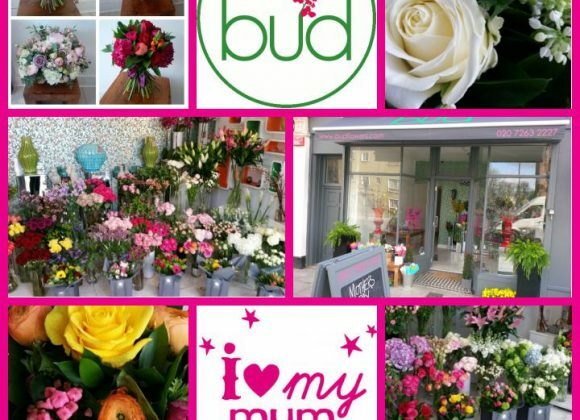 We create hand tied bouquets using fresh flowers for all occasions and offer free delivery within a 1/2 mile radius. 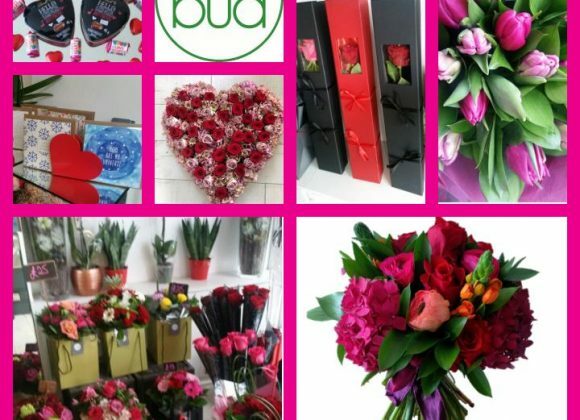 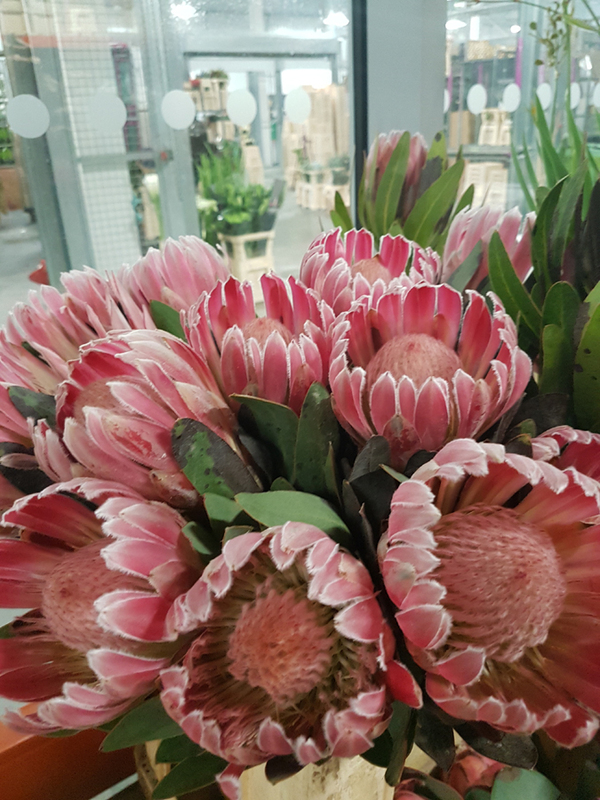 Whether you are sending anniversary flowers to your loved one, congratulating a friend on the birth of a new baby or just want to send flowers to say Thank you our stunning creations make the perfect gift. 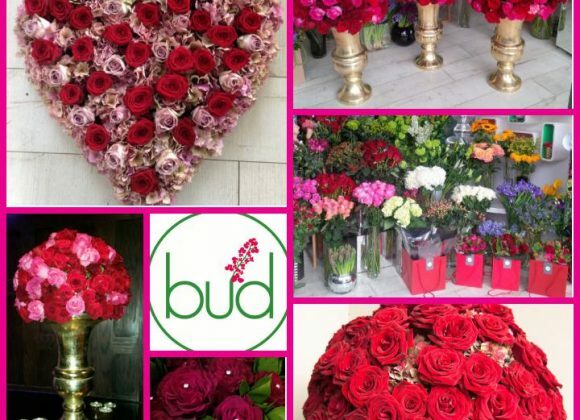 We have a vast experience of installing wedding and event flowers at some of London’s finest venues including Claridges, Mandarin Oriental, The Dorchester, St Pancras Hotel, The Grove and many more, we love a good wedding here at Bud. 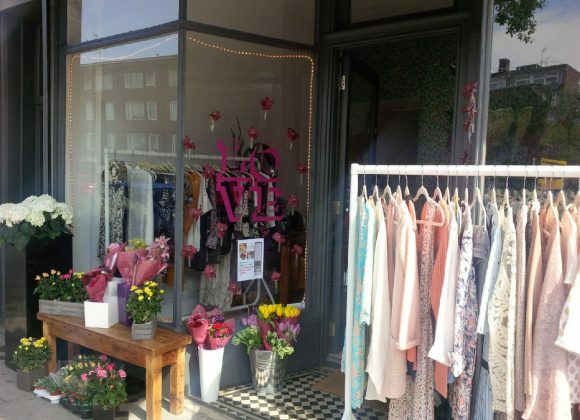 Pop-up shop – Portobello Parties comes to N4!